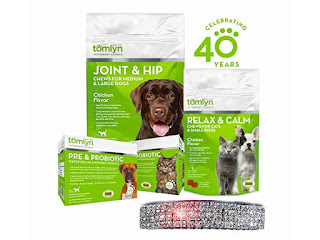 Tomlyn offers a wide range of pet products including Relax and Calm Chews, Joint and Hip Chews, Pill Maskers, and Vitamins. They have products for Dogs, Cats, Ferrets, Calves and even Horses! We didn’t change what was inside. You’ll still get the same trusted products you’ve come to rely on from Tomlyn® like Nutri-Cal® and Laxatone®. But now we’ve got a shiny new look that everybody will want to pick up from the shelves! You can view the whole line of products here. 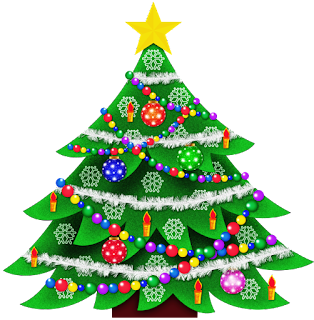 New holiday scent candles, Apple Cider, Pumpkin, Holidays (fir needles, cinnamon, clove and nutmeg), Sugared Cranberries, Falling Leaves (nutmeg, cinnamon, clove intermingled with drying fallen leaves in the woods), Candy Cane, Evergreen Forest and Gingerbread! 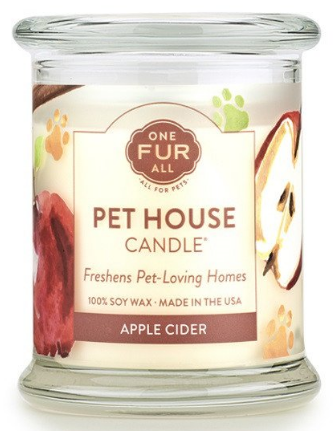 Each candle is specially formulated to freshen pet-loving homes. Made with an odor neutralizer. 100% natural soy wax. Infused with our signature blend of essential oils. 100% cotton wick. Hand-poured. Dye-free wax. Contains no paraffin / petroleum by-products. Approximately 70 hours burn time. Made in the USA. Reusable jar. Satisfaction guaranteed Size: 8.5 oz Look through all the wonderful candle scents by visiting One Fur All's website here.